If you were thinking about creating a WordPress website for yourself or any of your clients and the commotion about Gutenberg made you sceptic, here are 12 great-looking Gutenberg-compatible themes to get started. You can use these themes for multiple purposes, ranging from blogging and photography portfolios to ecommerce, business and consultancy. Photographers, travel bloggers and writers will find Block Lite to be a fitting theme for their portfolio sites and blogs. 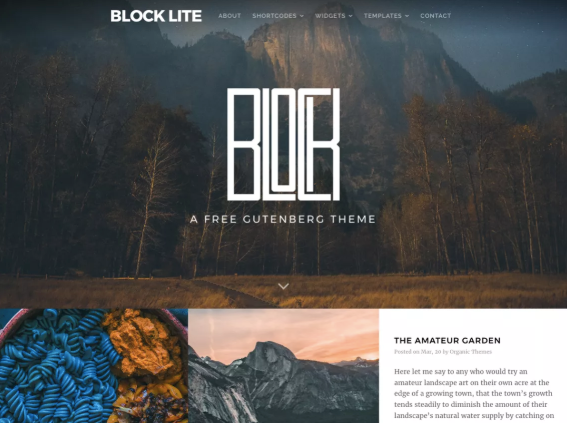 It features a clean and modern design with block layouts for blogs and it’s developed to work seamlessly with the Gutenberg editor and custom blocks. 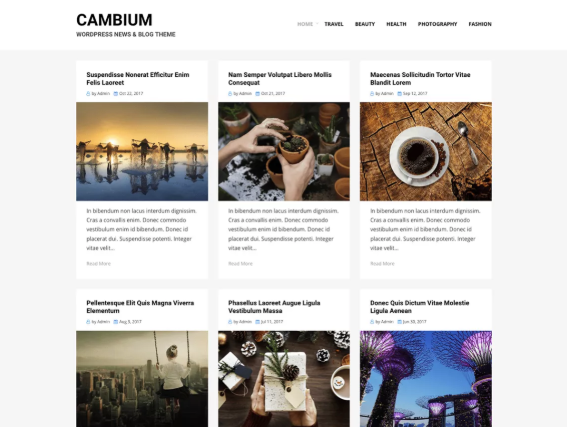 Cambium is a free, elegant and Gutenberg-ready WordPress theme. 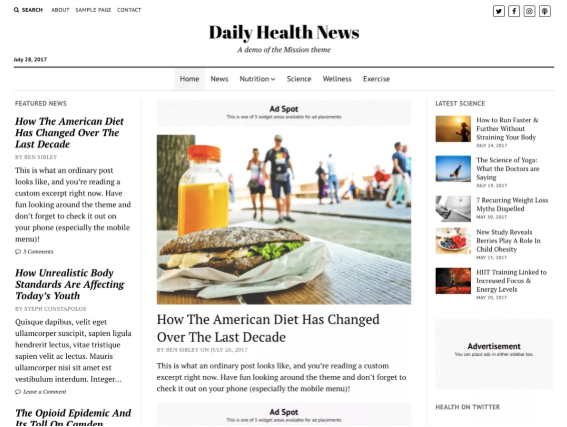 It has a content focused design without clutter and unnecessary distractions, which makes it a fantastic choice for magazines, news sites and blogs. 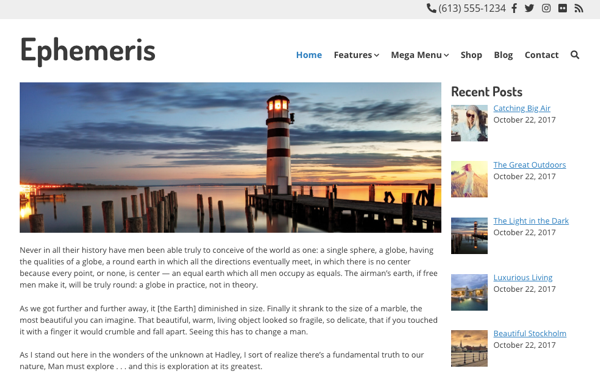 This free WordPress theme displays posts in a beautiful image grid that can be set to either two or three columns. This makes it an excellent fit for creative agencies, photographers, illustrators or graphic designers looking for an elegant theme for their portfolio that grabs visitors’ attention. 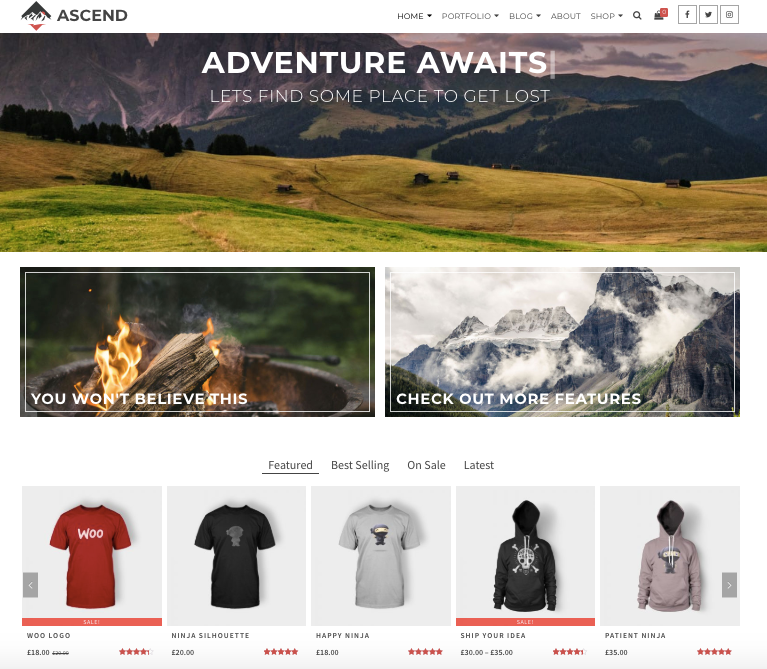 Whether you want to use it for an outdoor gear and clothing shop or for any other type of shop, this free Gutenberg-ready theme is stylish, easily customisable and packed with features you’ll love. You’ll especially like the transparent header that changes as you scroll the page. For clients looking to start a travel, food or photography blog, this free theme is a good choice for showcasing high-res photos. It comes with a grid-like layout for the homepage and a full width featured image for internal pages, and it’s compatible with Gutenberg. Working with bands, singers, instrumentalists, DJs or musical artists? This sleek WordPress theme was designed with musicians in mind, although it can be easily customised and used for other professionals in the entertainment industry such as comedians, motivational speakers, theatrical performers and more. 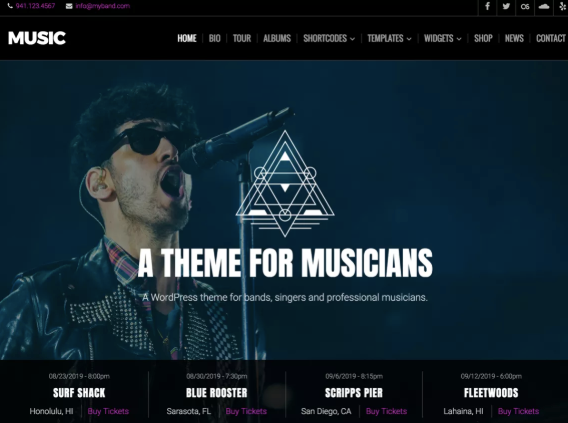 The theme features the ability to add tour dates, and works seamlessly with the native WordPress audio player. 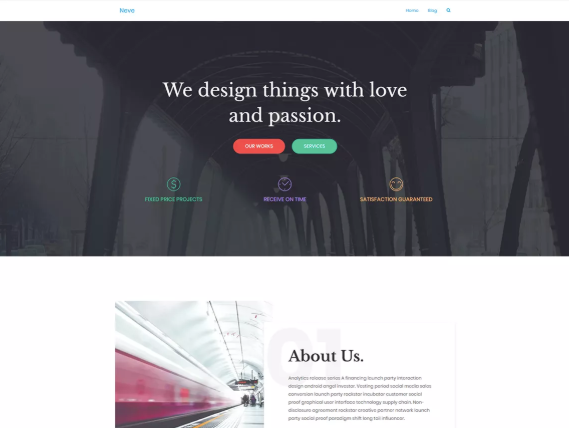 Here’s another nice-looking theme that can be used for anything from an online store to a startup or consultancy website. It’s responsive, easy to customise and fully compatible with Gutenberg and other major plugins and builders. A great choice if you’re going for a simple and elegant website design. A fully AMP optimised and responsive theme, Neve is lightweight and has a minimalist design. This makes is perfect for just about any website from agencies, startups and small businesses to non-profit organisations. This free theme works perfectly with Gutenberg and other popular page builders. Koji is an elegant choice for travel or lifestyle magazines, as well as portfolios. 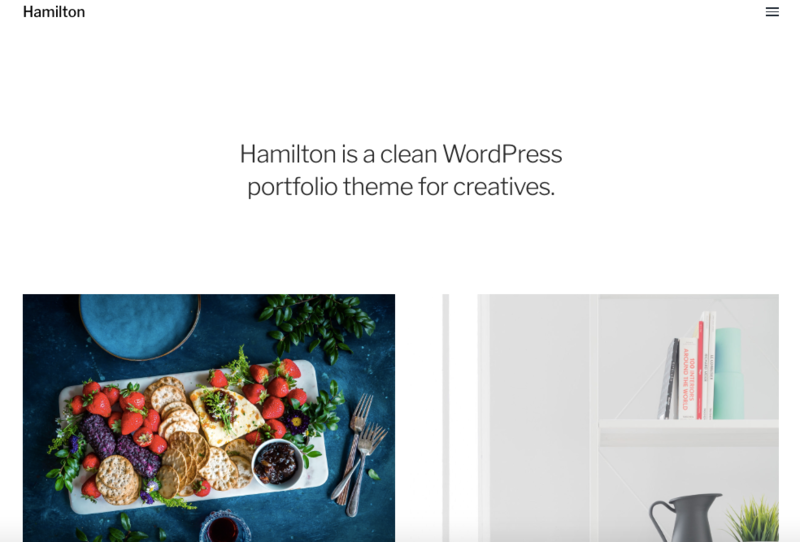 The free WordPress theme features a masonry grid on the archive pages, a clean and beautiful design, Gutenberg support as well as infinite scroll loading that can be set to load more posts on button click or when the visitor reaches the bottom of the page. Modelled after The New York Times, this free WordPress theme is the perfect choice for “publishers on a mission”. The fully responsive layout ensures the site looks fantastic on any screen. 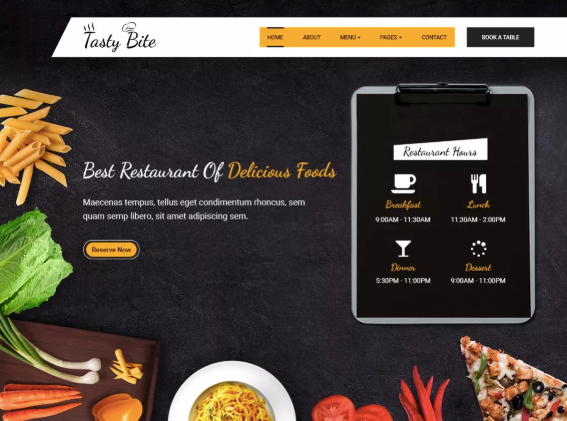 If the next client you land is a private chef or a cafe or restaurant owner, Tastybite is a fantastic theme to recommend using. It’s compatible with Gutenberg as well as with appointment or booking plugins to make it easy for customers to book a table directly on the website. There’s also a blog section that your clients can use to share advice and recipes. 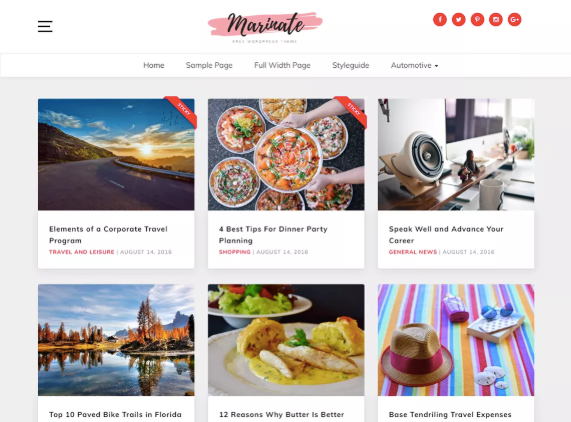 This last free theme is a good option for travel-related websites from travel agencies to travel bloggers. 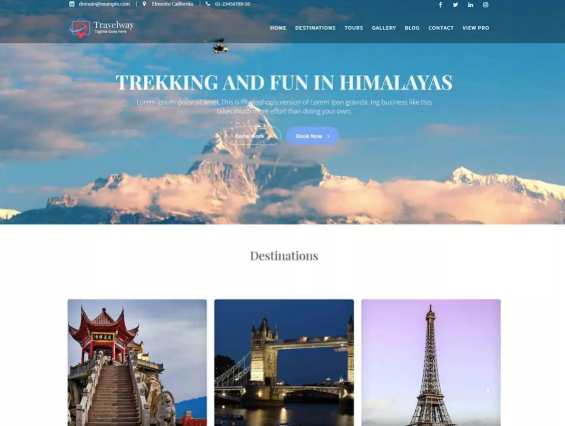 It’s compatible with Gutenberg as well as with other plugins and add-ons that you can use to enhance the functionality of the theme if you want to sell or book travel and tour packages online. There you have it – 12 free Gutenberg-ready WordPress themes that you can use for your clients, no matter what industry they’re in.